This is officially my last entry to my "Travel Journal Series". 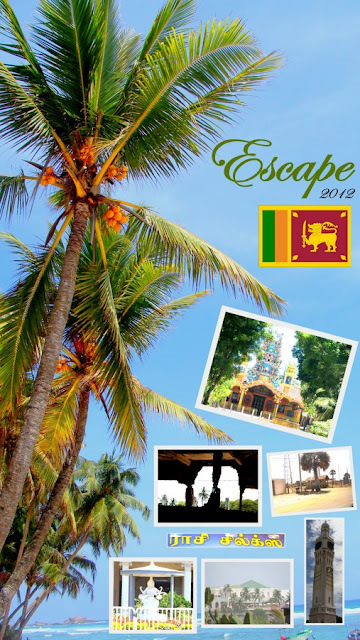 This chapter is about my trip to Colombo, Nilaveli, Trincomalee and Batticaloa. After a long road trip, we began our search for a hotel to stay in for the night. The search was tougher than what all of us expected. However, during the search we came across two brand new temples that are being built. 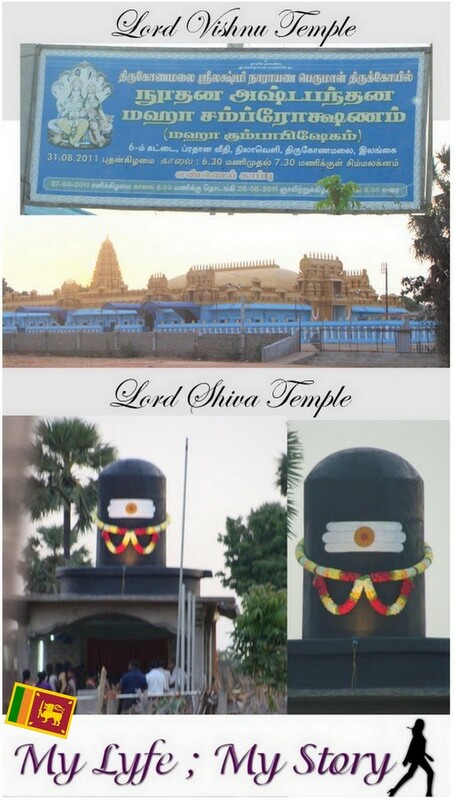 Both temples looked so unique and they were both dedicated to two different gods. Three blocks away from the temples, we finally found a hotel and it was right beside the Nilaveli Beach. So, for the night we ended up booking two rooms, one for the guys and one or the girls. Since we were all tired we hit the bed right away. The next morning after having breakfast we headed to Nilaveli Beach. This beach was so unique and there was something weird about the waves. After that we hit the road to get back home, however this time we took the other road rather than the one we came from. 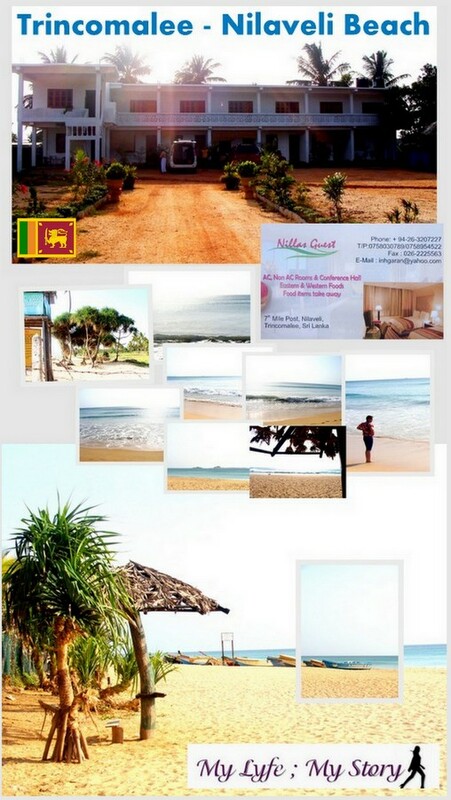 One our way we ended up in Batticaloa. 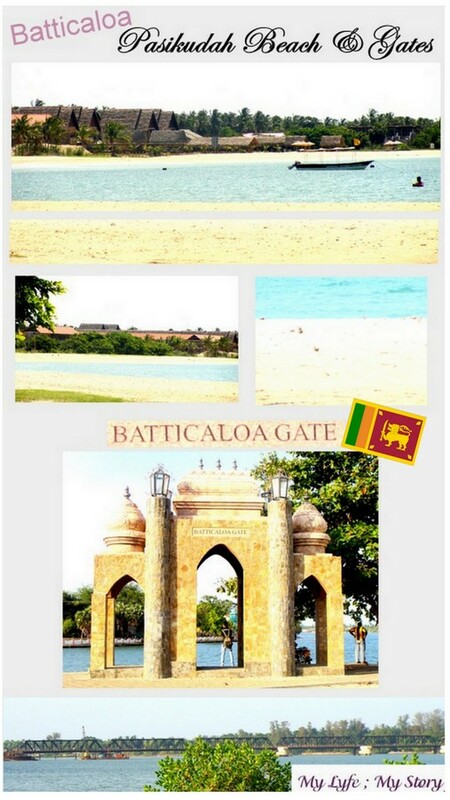 At Batticaloa we went to visit the old fort and also saw the “Batticaloa Gate”. 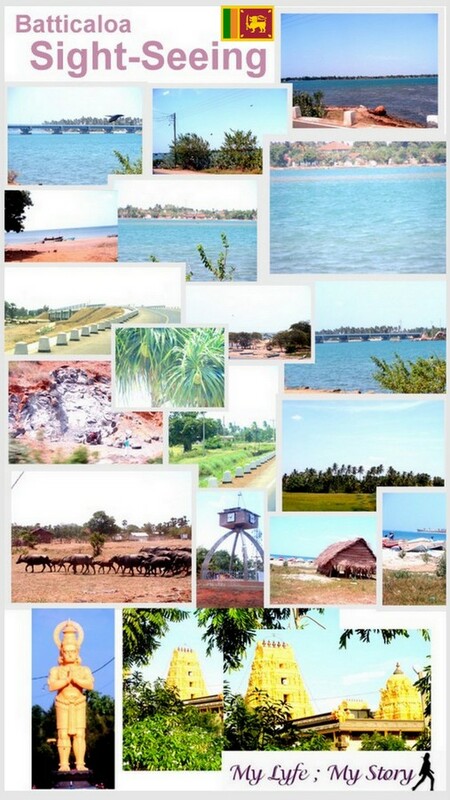 Plus, my dad also took us to the Pasikudah Beach. This area were the beach is located is now an developing site with tons of tourists. Pasikudah Beach looked so amazing that I ended up jumping into the water without even realizing it. When I got to my senses it was too late and even ended up get a bad sunburn. However, the water was wonderful, but very salty. After the long swim, we got back into the vehicle and went straight back to Colombo. By eleven at night we ended up home safe and sound. The next day, we took as break and just stayed home. After that, the on July 27 we got packed, visited my cousins, aunts and uncles said our goodbyes and headed straight to the airport. My airplane ride isn’t something I want to talk about because I ended up being so sick that I was under the care of an airhostess. (She was so sweet; she took good care of me – Thank you so much). On July 28th I landed on Canada’s soil and everything is back to where it all began. here is a quick look at all the cool, interesting and new fruit and food items I ate in Sri Lanka. 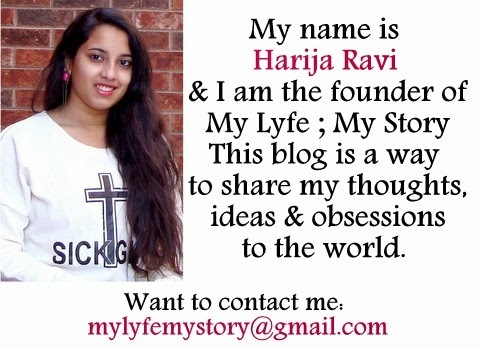 Hope you enjoyed my "Travel Journal Series"! Well, that’s all, since this is the end of the "Travel Journal Series" and I haven’t decided but I might do a Travel Haul. I didn’t shop a lot but still I ended up buying stuff throughout the trip. So, hopefully tmmr I will do a quick haul - maybe.